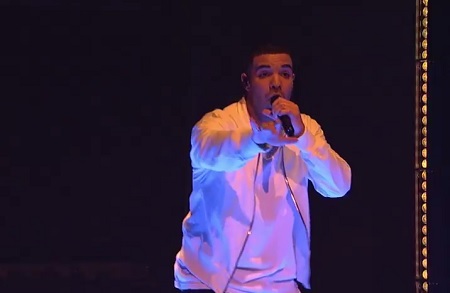 Drake Performs "One Dance". (Live On SNL). 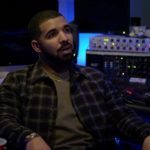 Drake serves as host and guest on SNL May 14 2016. 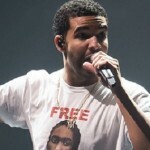 Drake talks His Relationship With Nicki Minaj, Kanye West & More!